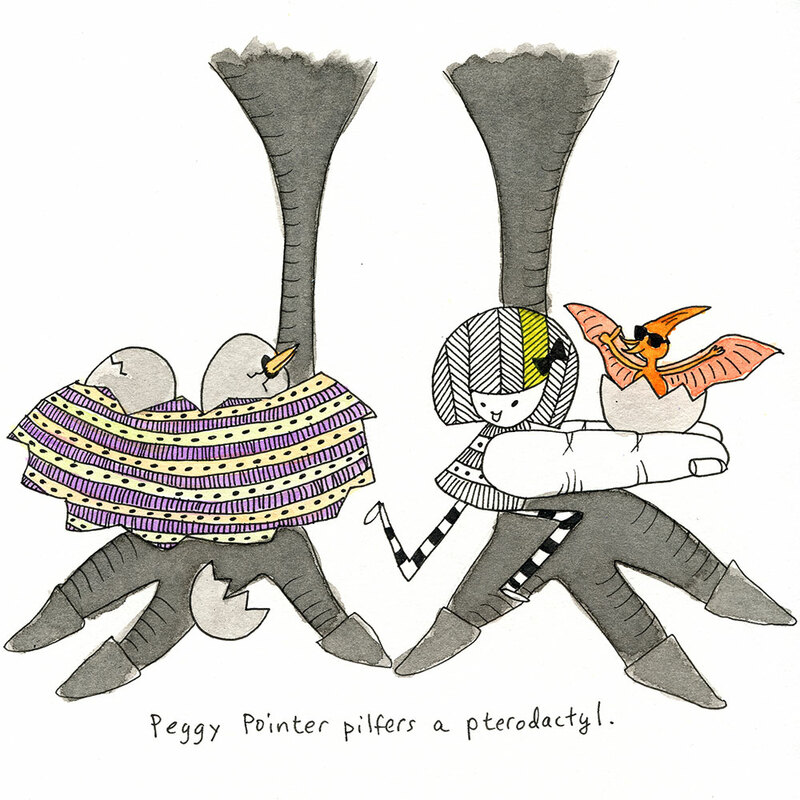 peggy pointer pilfers a pterodactyl. do this and just buy an item on the first site they see. You can register at their site and have free shipping deals delivered to your email address. People will become more inclined to test a product if they’re due to the possibility to purchase it with a reduced price. Previous Previous post: peggy pointer plants a plant. Next Next post: i flew over my handlebars. my knitting saved my life.